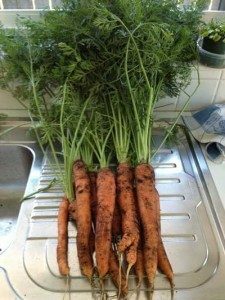 Several carrot varieties produce super early veg. Try Nantes or Autumn King. It’s too cold to plant grass seed if there is still the danger of frost in the spring or if the first frost of the late fall has arrived. Cool season grasses should be planted in early spring, typically in March. Wait until late spring to plant warm season grass seed — May in most areas.